I could not think of a better topic to launch my blog other than my intimate wedding/anniversary wedding! As many know, my husband and I just got married through the catholic church in Cancun, Quintana Roo, Mexico! It was such a great day, full of many happy, hectic, and AMAZING memories. I have to admit that planning a wedding, even as small as ours was, in two months was crazy, but I always love a little challenge (this is actually something I am really good at so, come at me, bro). Believe it or not, our neighbor is a travel agent (his details will be posted below) and he helped us book the flight, hotel, and transportation for our family with ease, which was a big help! We booked all of these details before even telling our parents about our plans, so surprising the “viejitos” (old folk) was so much fun! There is just way too much to the way we planned, enjoyed, and executed this amazing anniversary wedding, but I do not want to bore you all (just kidding, I prefer to keep some of those details in our hearts). Well, knowing how particular I am with everything, I literally spend night and day searching for the perfect vendors. Not only in style, but also personality, because myself and my family just love to becoming friends with the world and I needed vendors who would be warm and welcoming with my family. I always believe god puts certain people in your path for a reason, but so does instagram and hashtags! So, I was looking into the hashtag “CancunDestinationWeddings” and BAM! Along comes Moni and Adri Photography… I was instantly blown away by her work, and then I started viewing some of her instagram stories. WOW! This woman is a mother, a photographer, hispanic, bilingual, just WOW! I instantly loved her energy and sent her an email because I just had to have her capture our day. So, with Moni and Adri came my other vendors: ST Makeup and Hair Artistry, and Vanessa Jaimes Floral Design. They tend to work together often, and I noticed they were tagged on many of Moni’s photos, so I immediately knew that this would be a great team. 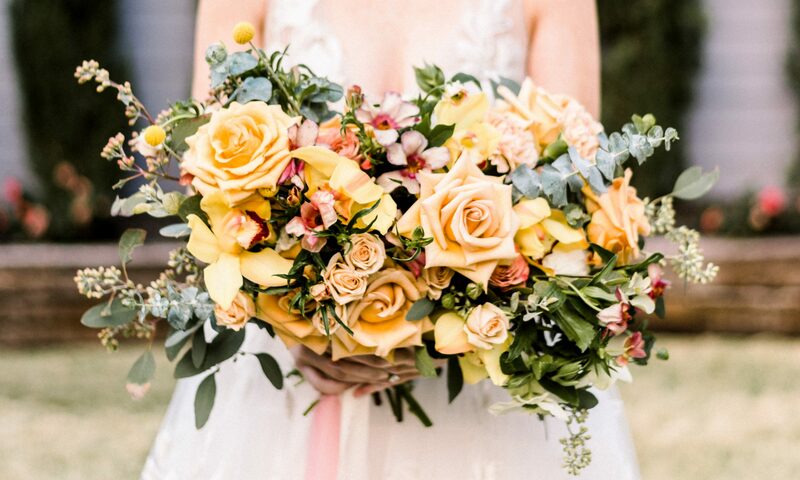 I know, many of you are thinking “Jackie, why didn’t you do your own wedding flowers?” Well, yes, I did want to do my own flowers, but I did not have the time to really set a plan to execute this since my November and December agenda was pretty busy with the holidays, weddings, and corporate events. But you know what, in all honesty, I am glad that I did not do my own florals because Vanessa Jaimes did her thang, and we were all blown away!